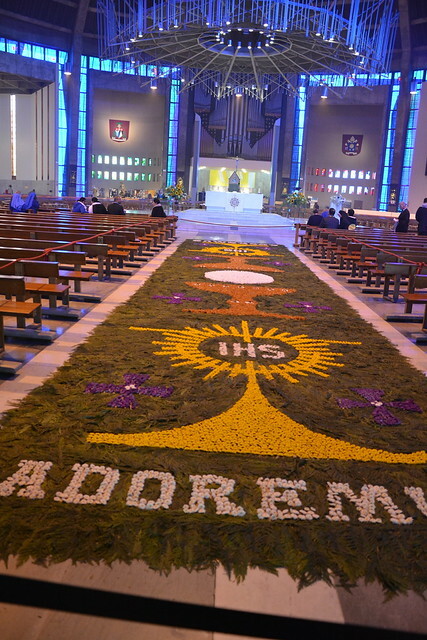 Thousands flocked to the Liverpool Metropolitan Cathedral for the Solemn Mass, filling the pews. Hundreds more waited outside the Cathedral to join the Eucharistic Procession. A momentous occasion particularly because at the last Congress, over 100 years ago, the Blessed Sacrament was not permitted on the streets. Lord Jesus Christ, we adore You.